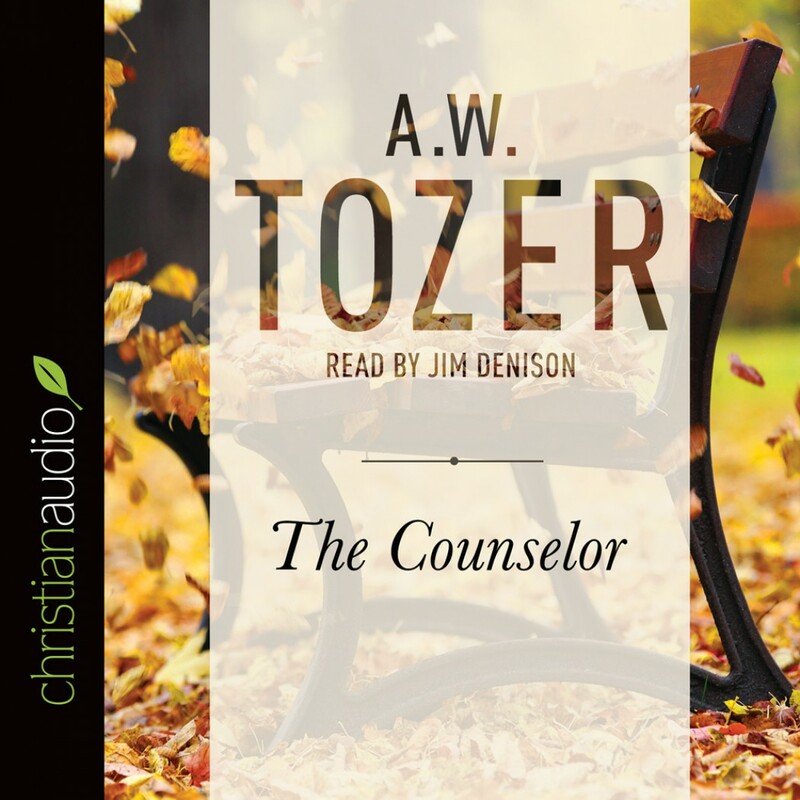 The Counselor by A. W. Tozer Audiobook Download - Christian audiobooks. Try us free. When the Holy Spirit is confined to creeds, the church becomes like a land with no water or a kite with no wind. In his life and writings, A.W. Tozer was insistent that the church reclaim a practical theology of the Holy Spirit—that it actually know Him. The Counselor will help you cultivate sweet communion with God. Gifted at bringing lofty thoughts down low, Tozer explains clearly who the Spirit is and what it means to know Him. His words will leave you with a deep longing to be filled with the blessed Spirit, to have joy, peace, life, and power in Him.